See also: Don’t get hung up on camera equipment for further explanation about why the choice of camera isn’t so critical. Yesterday I took a second visit to the Second World War pillbox, just on the outside of Horsham. 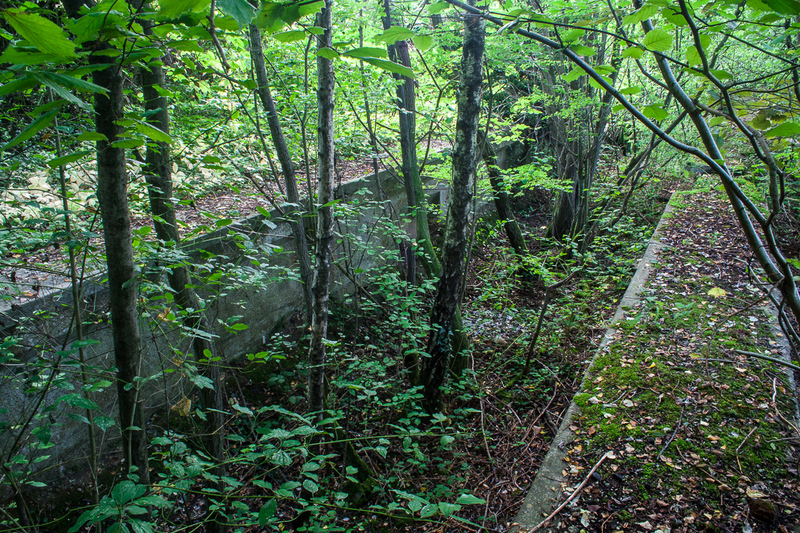 There are a number of pillboxes in and around Horsham itself, but they form part of a greater line of defences called the Arun-Ouse Stop Line, the first major line of defences inland from the coast, in case of a land attack from the Germans crossing from France.